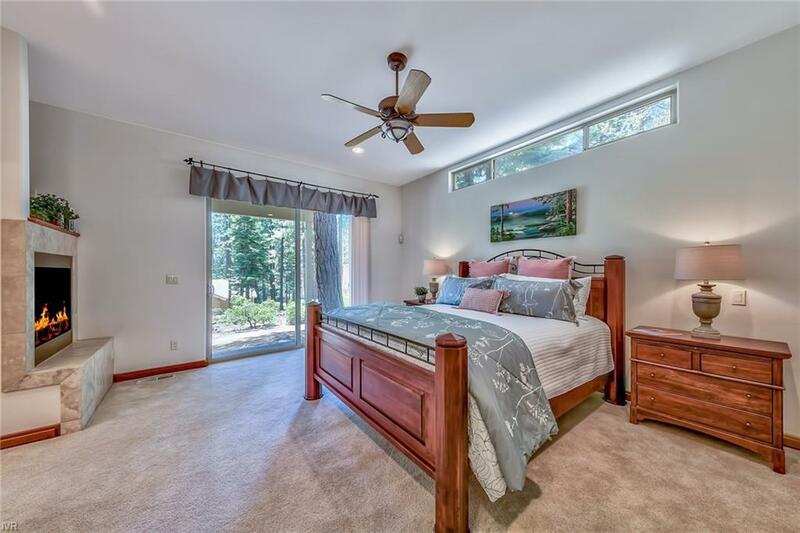 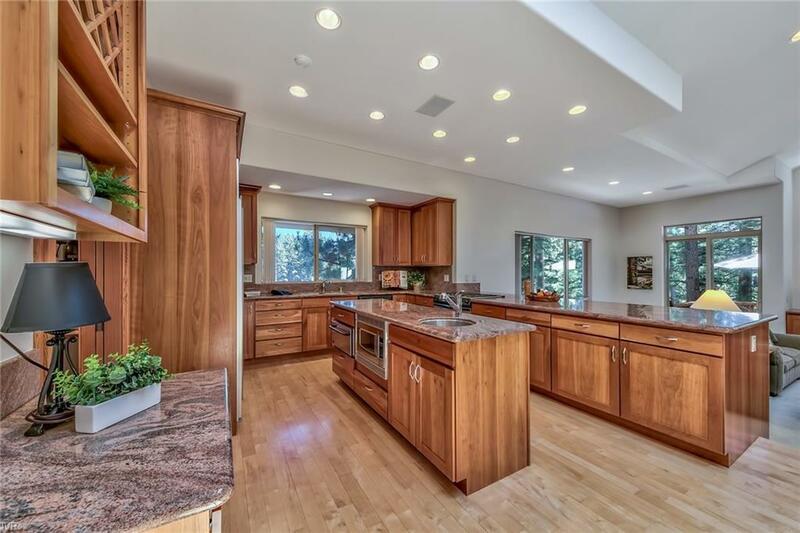 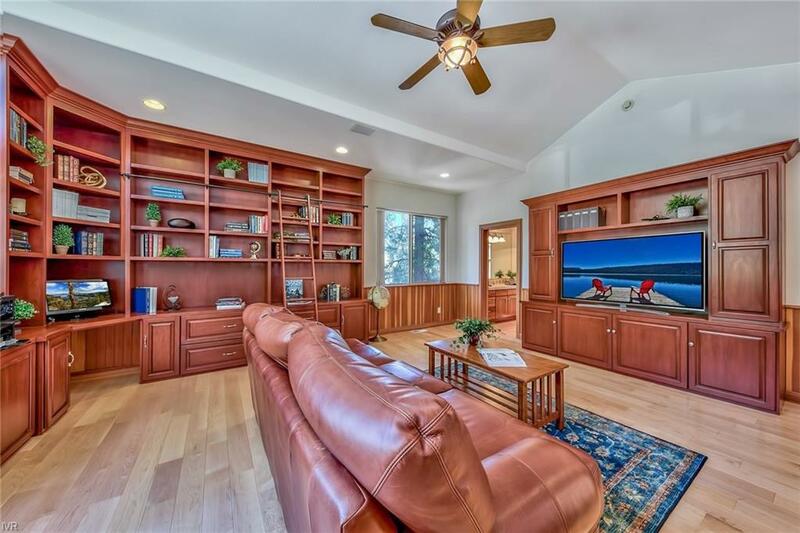 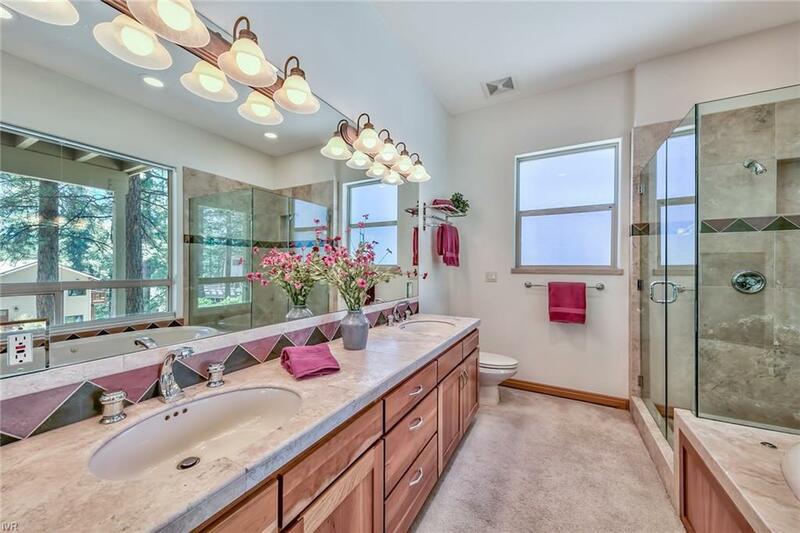 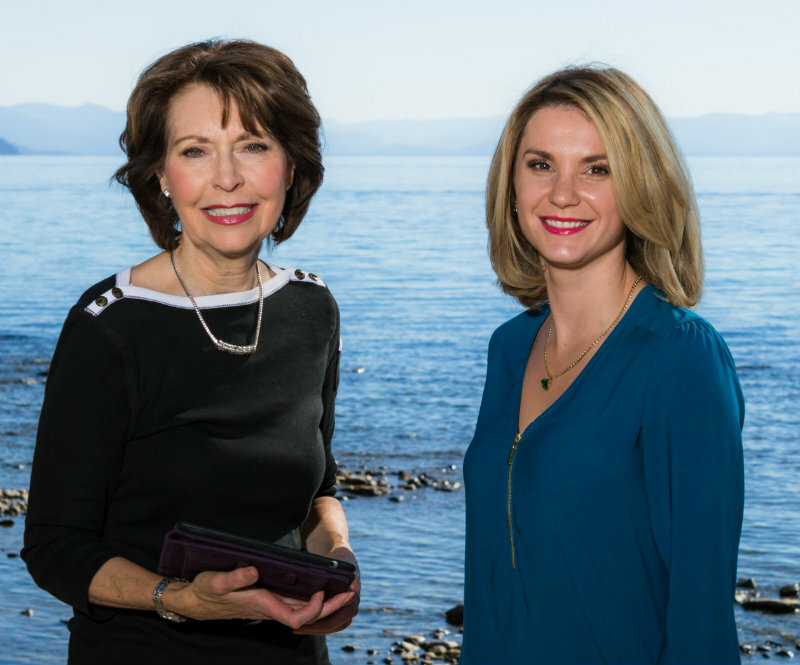 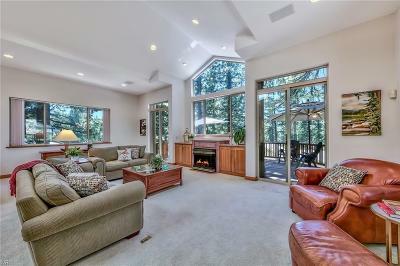 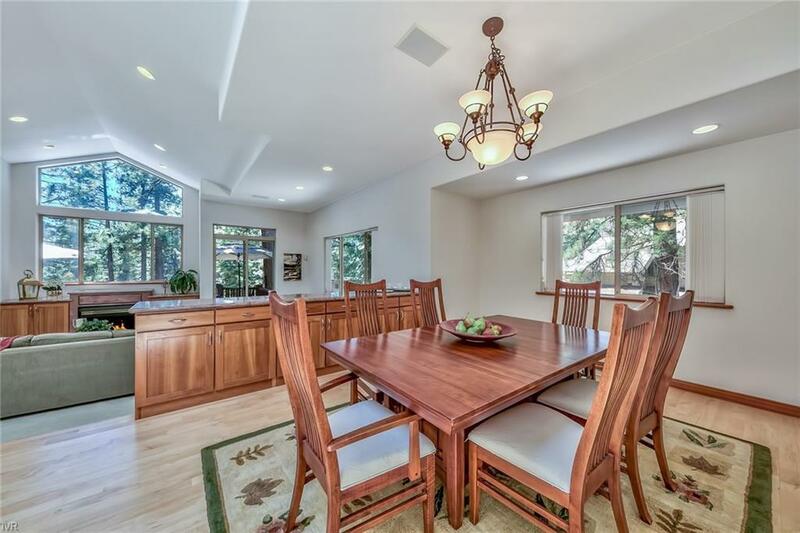 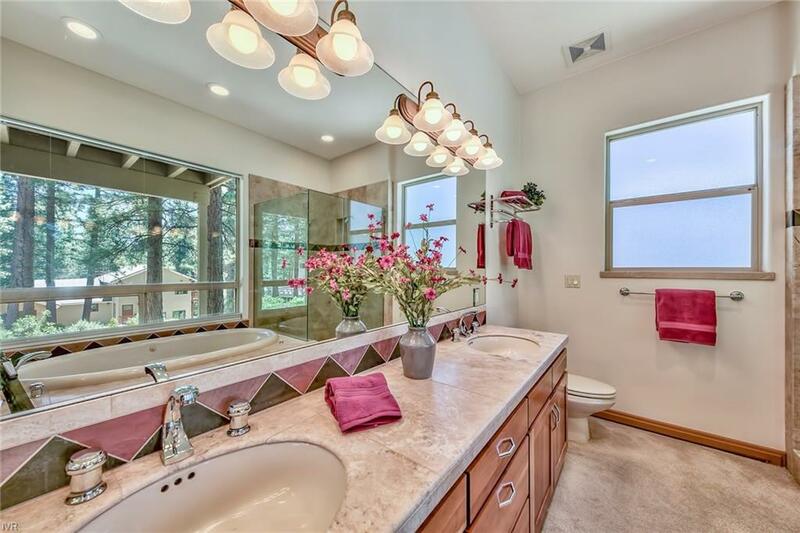 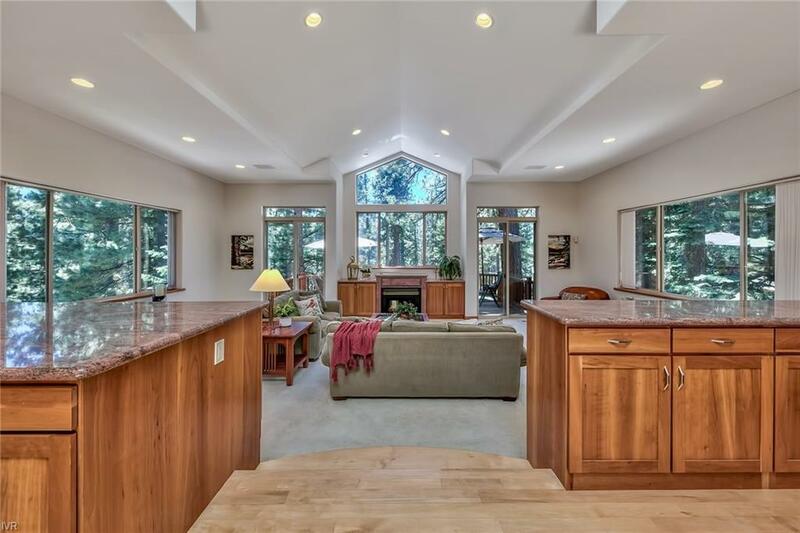 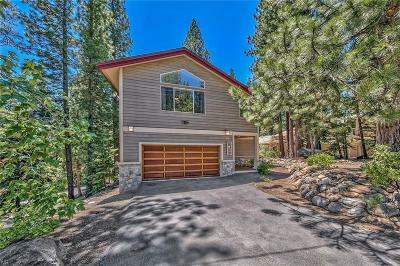 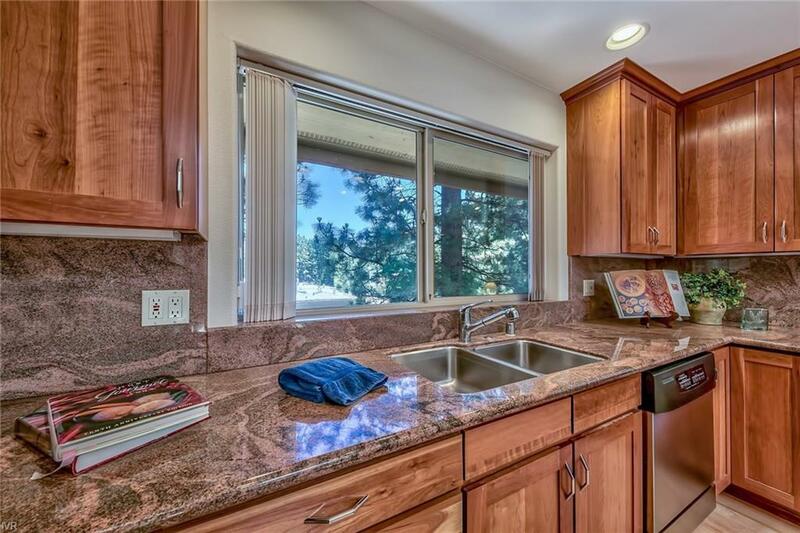 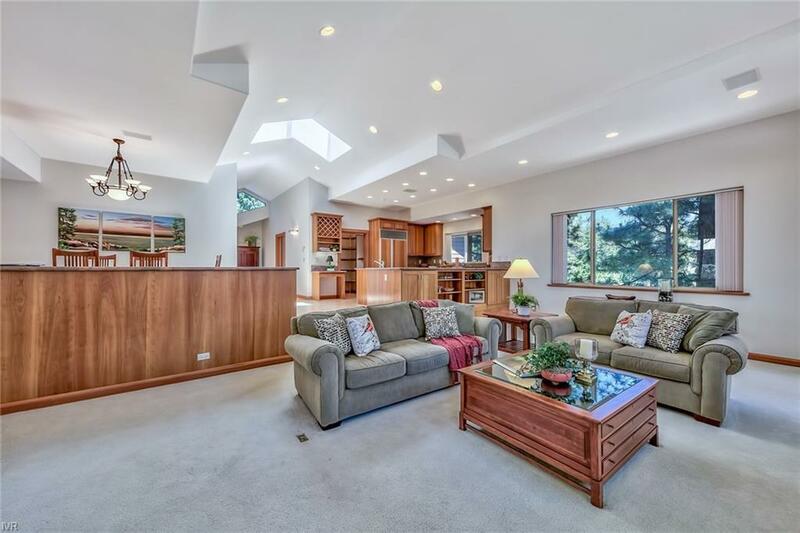 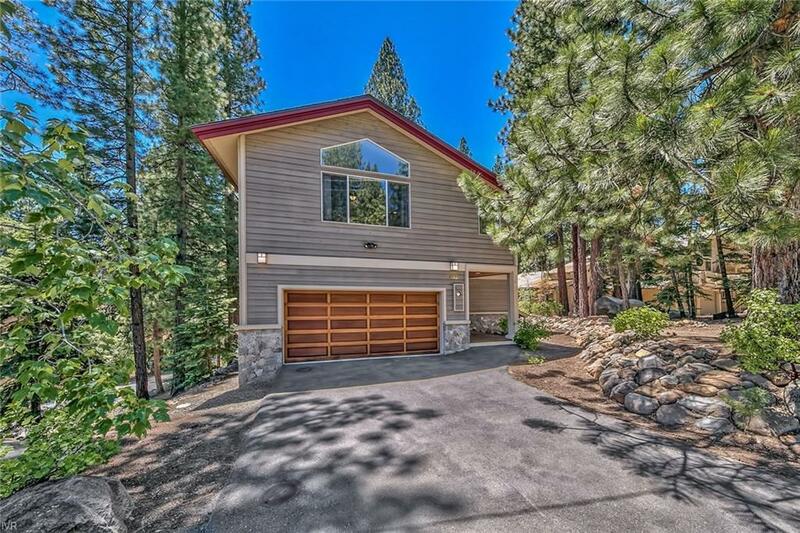 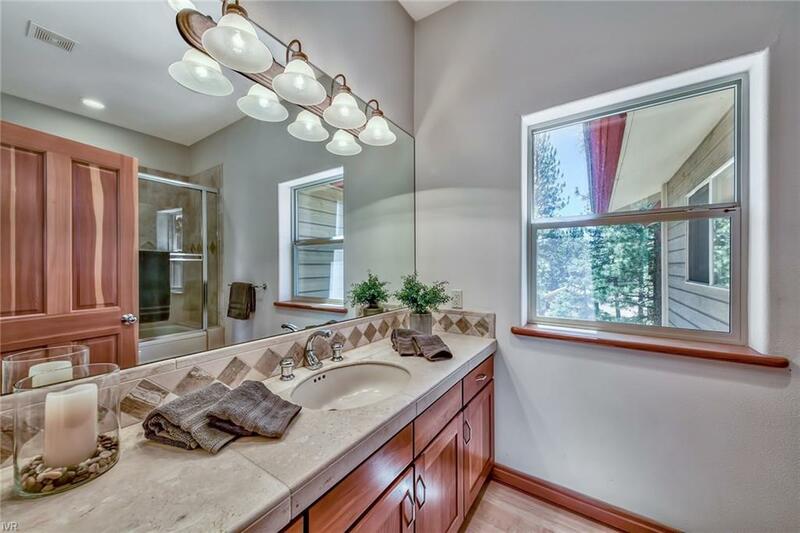 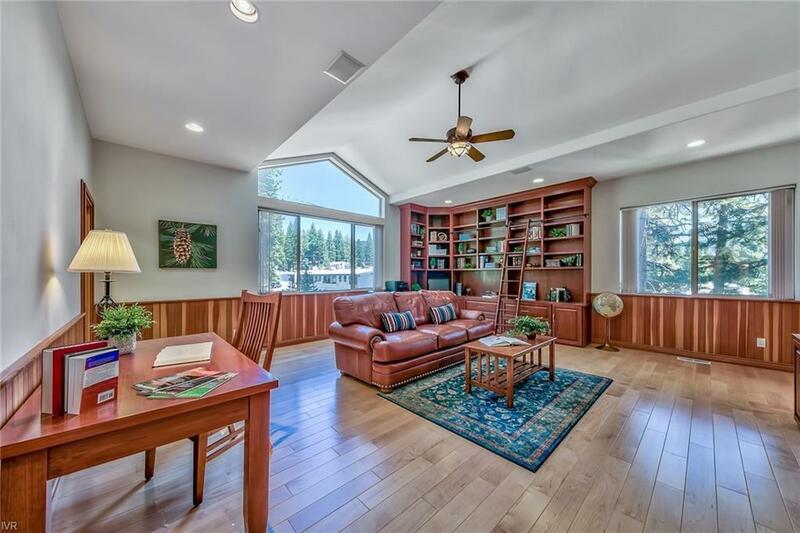 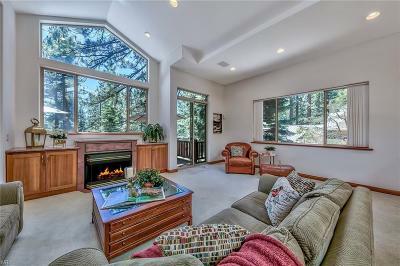 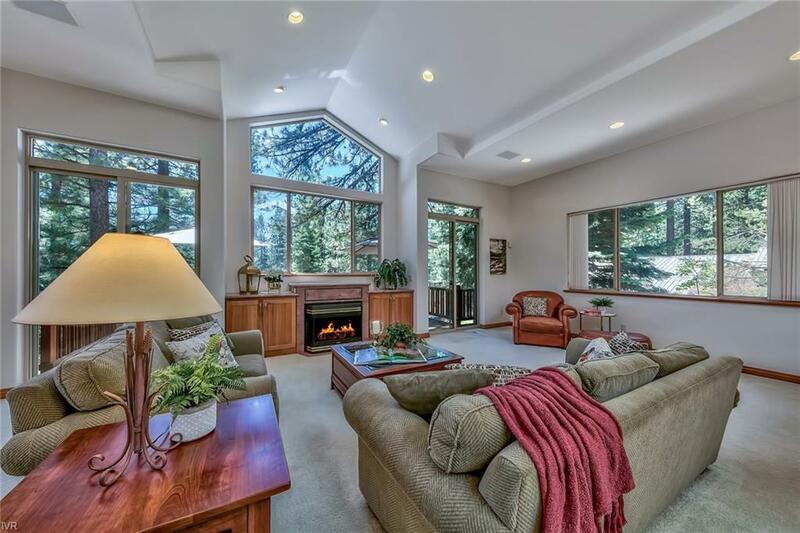 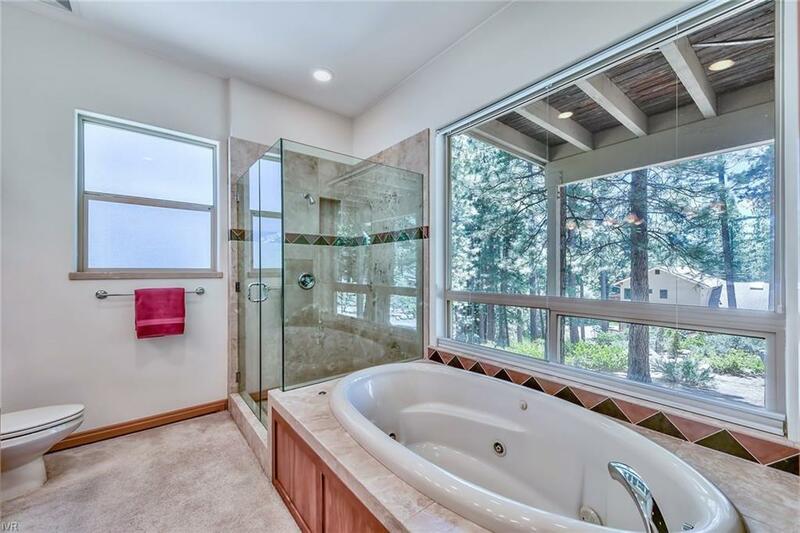 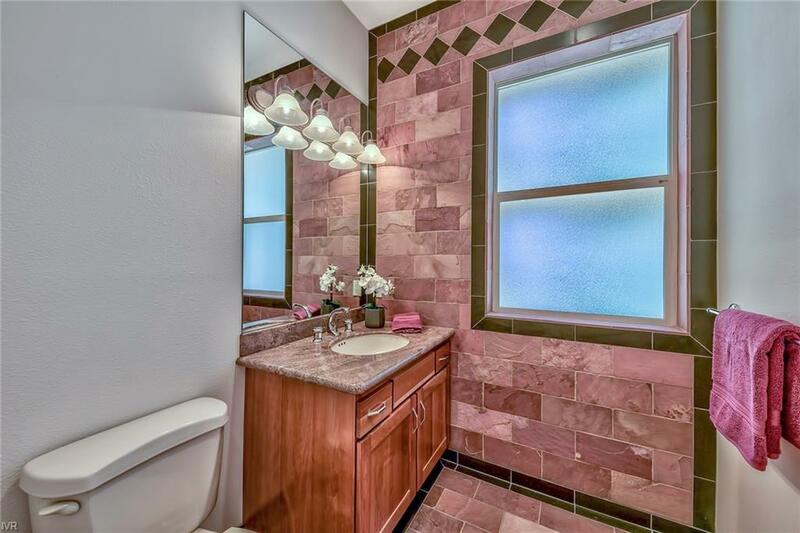 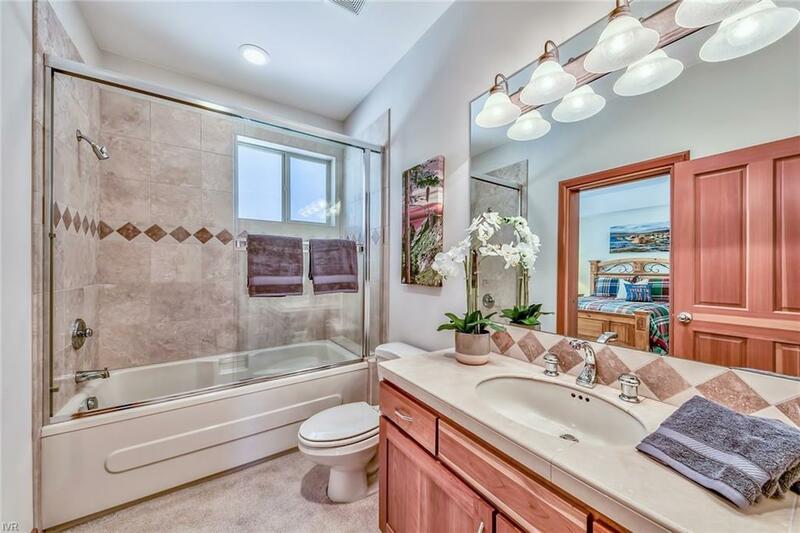 Striking lower elevation Lakeview subdivision, move in ready, contemporary welcoming home that can fulfill your Tahoe dreams. 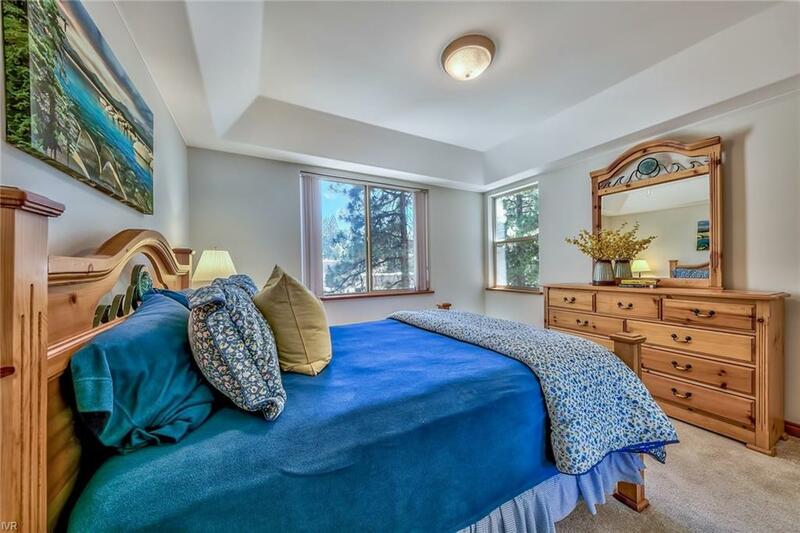 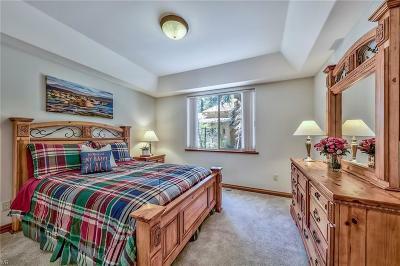 Three bedrooms await your slumber at the entry level, including the master bedroom. 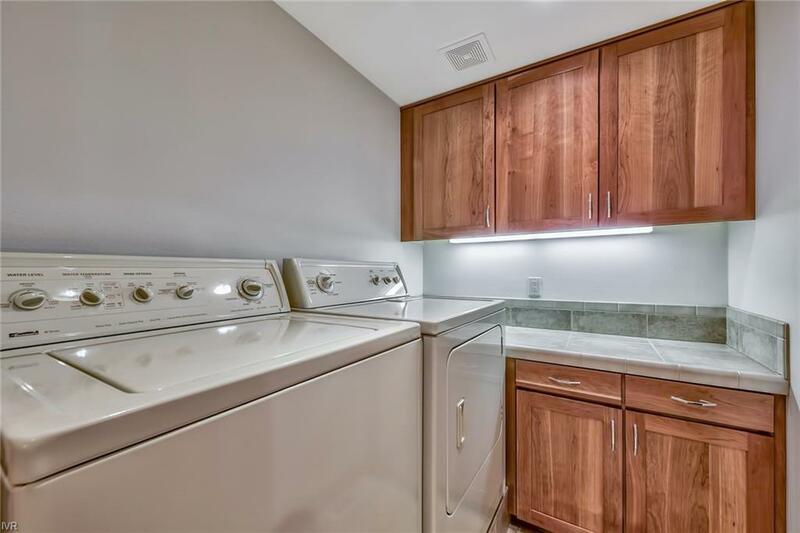 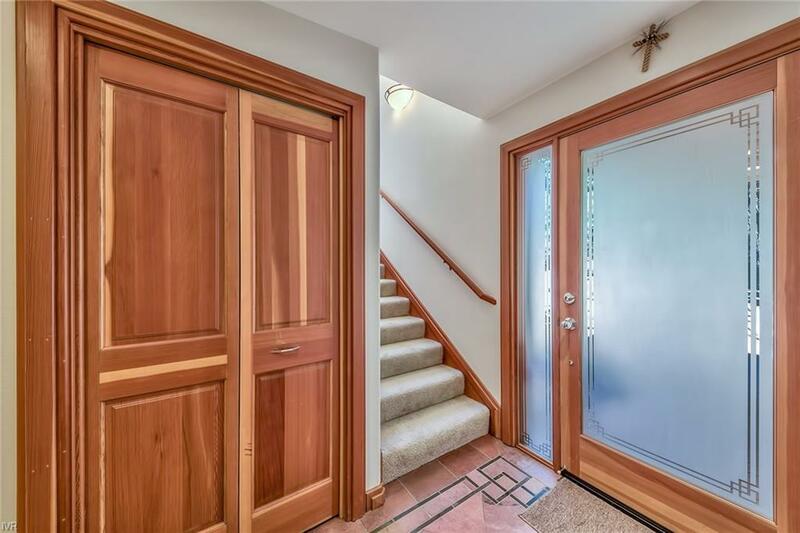 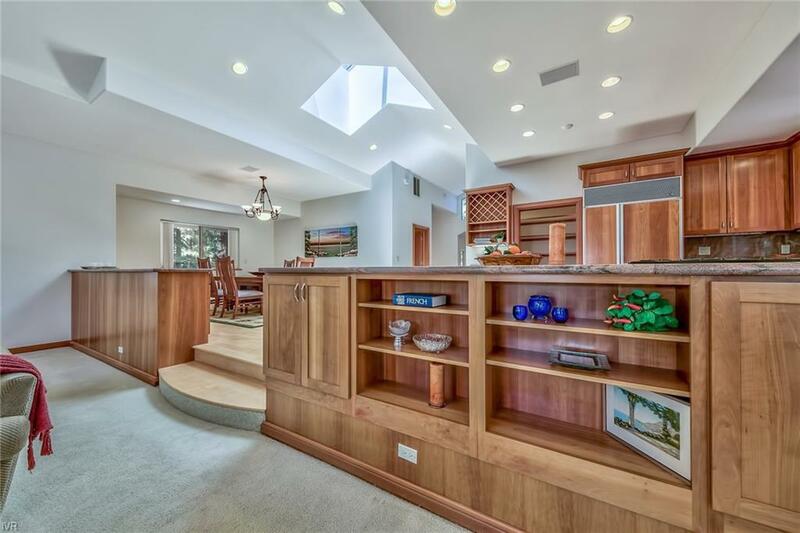 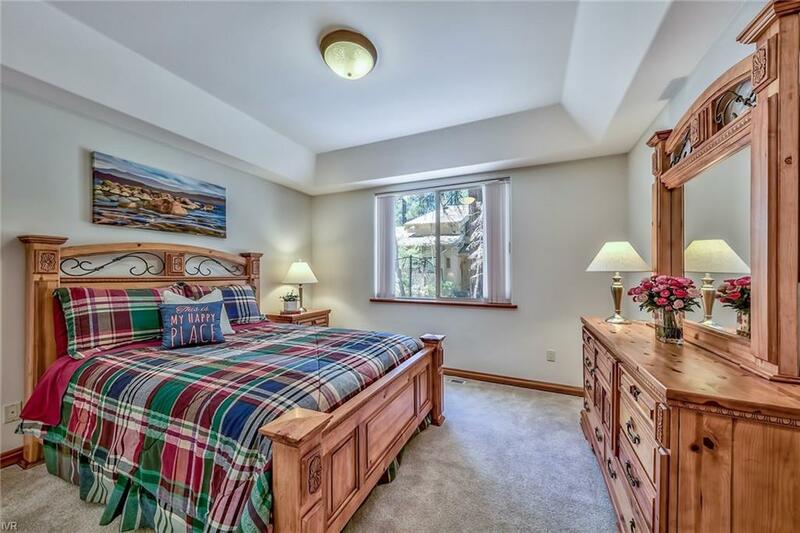 Upstairs you are greeted by beautiful maple floors, a half bath, a large library style office that invites you inside with a custom-made floor to ceiling cherry bookcase, complete with a sliding ladder. 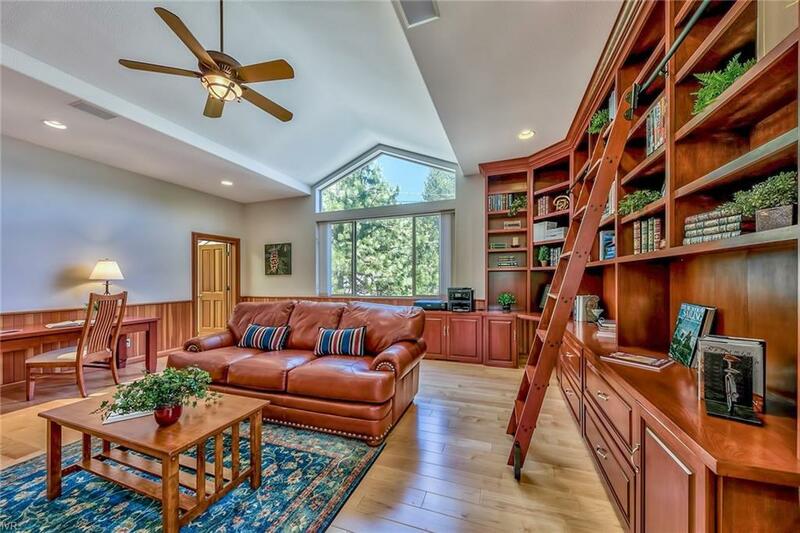 This office could also be a be a second master on the living level! 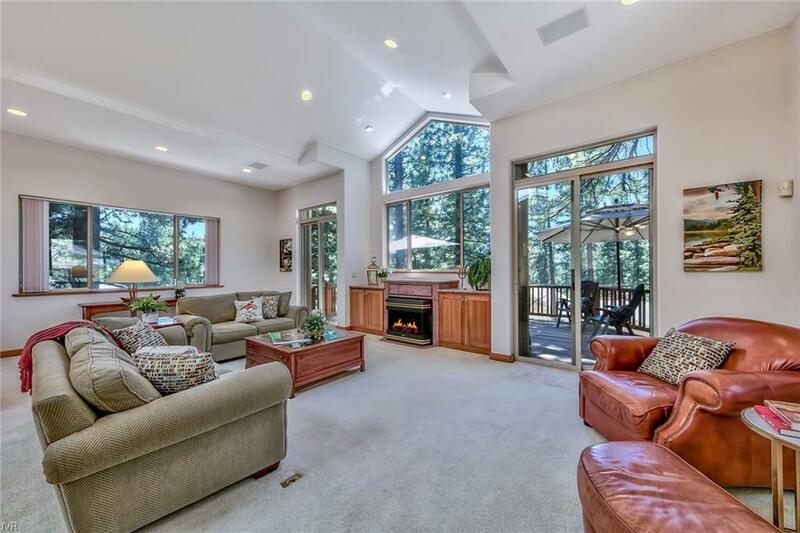 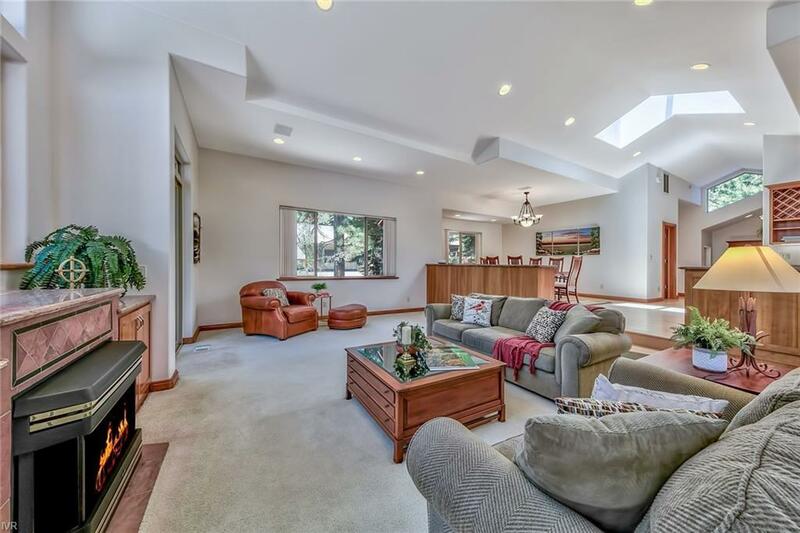 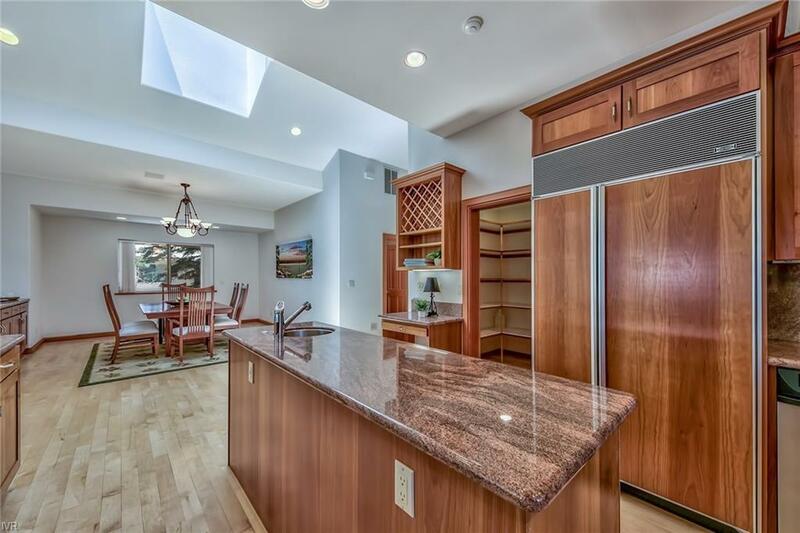 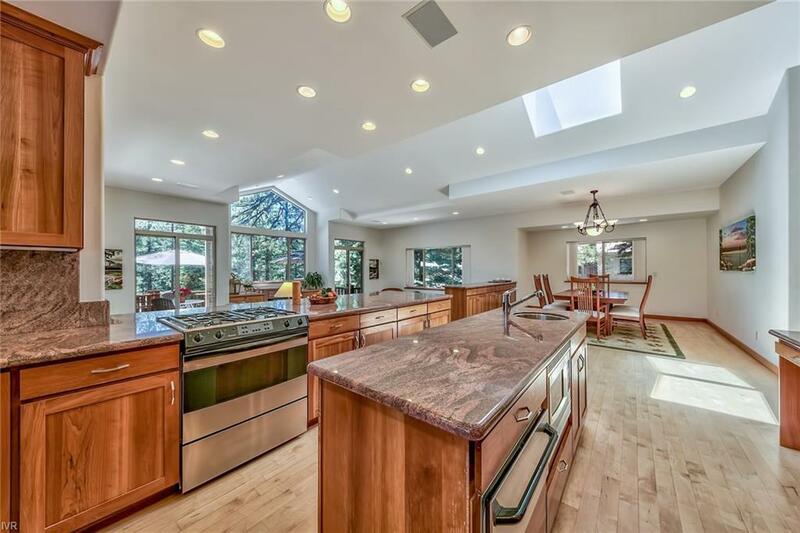 The Great room style kitchen, dining and living room have cathedral ceilings with large south facing specialty windows that engulfs the area in natural light. 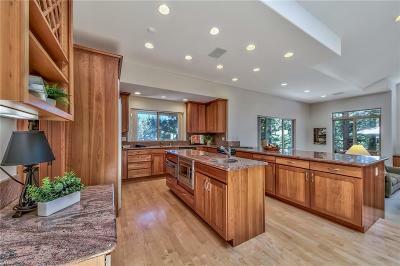 Cook up a spectacular meal with foods from your walk-in pantry to entertain your friends and family! This home is two blocks from Burnt Cedar Beach and a short distance from Village Market and the post office. 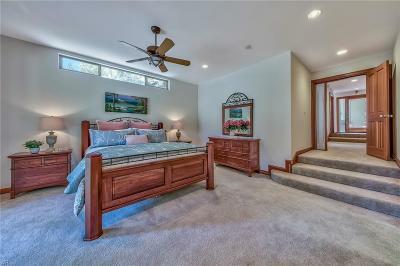 See it now before itâs gone?